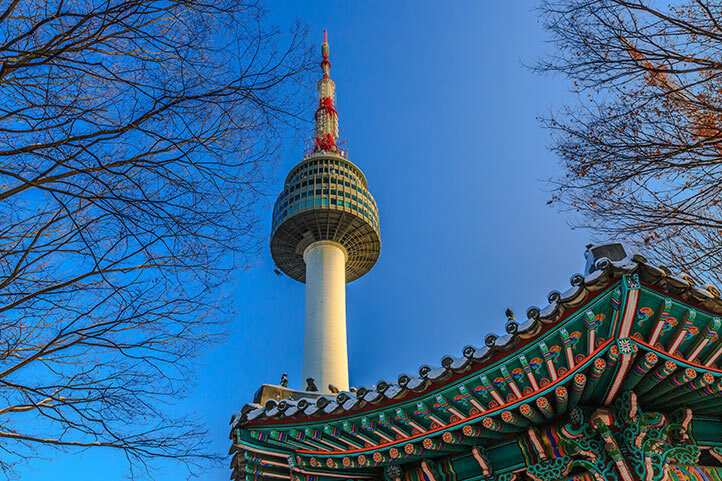 Lotte World Theme Park is well-known as one of the largest entertainment complexes in East Asia. You can shop, play games and of course, riding is lots of fun. This theme park is not only for the children but also the adults. You will have a wonderful time in Lotte World. 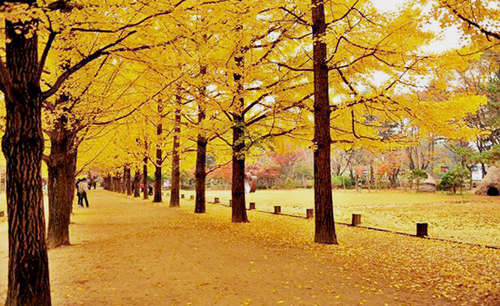 Nami Island is 63 km away from Seoul in the direction of Chuncheon and is famous for its beautiful tree lined roads. The island is 30 minutes away from Chuncheon and an hour away from suburbs of Seoul.